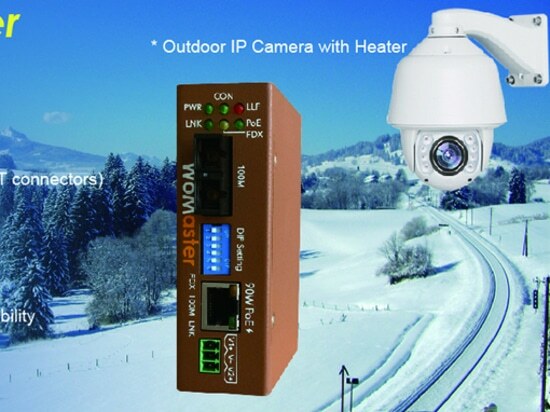 WoMaster’s new industrial-grade converter DP101 connects fiber and Ethernet media and features advanced function of 90W PoE /PSE. 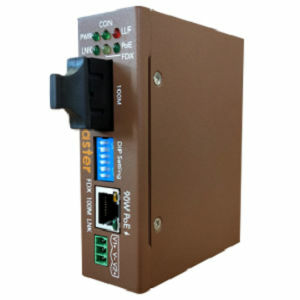 To increase communication distance, it provides 10/100BaseT(X) Ethernet and 100BaseFX (SC and ST types) fiber connectors. 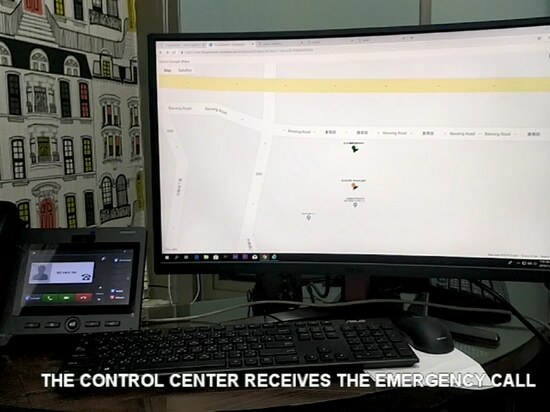 It supports bi-directional link loss forwarding for real-time far end link fault alert and bi-directional auto-recovery functions. *To receive documentation, please contactSalesdept. 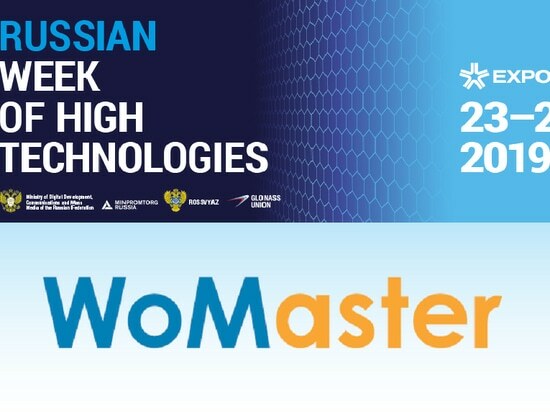 by info@womaster.eu . 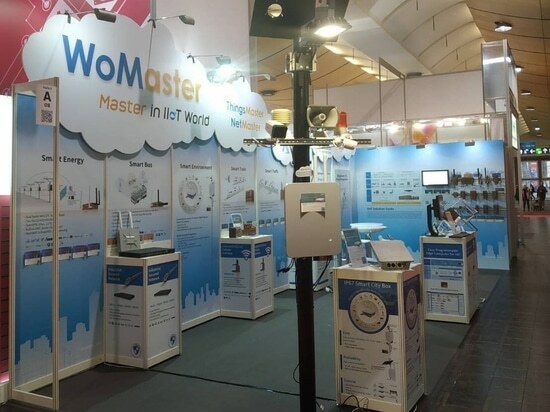 Visit WoMaster on IoT Tech Expo Global in London! 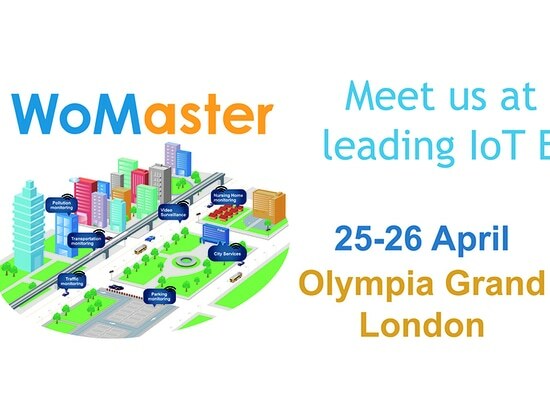 Visit WoMaster on IoT Tech Expo Global in London!